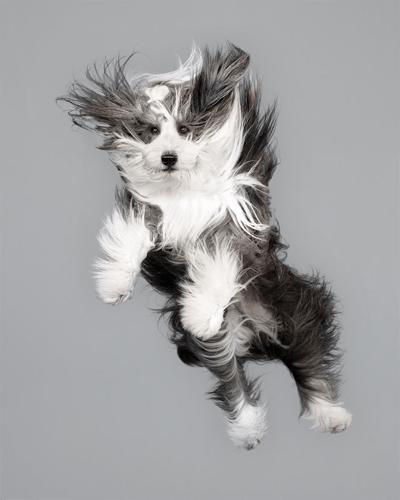 Here are Portraits of Dogs Flying Through the Air. 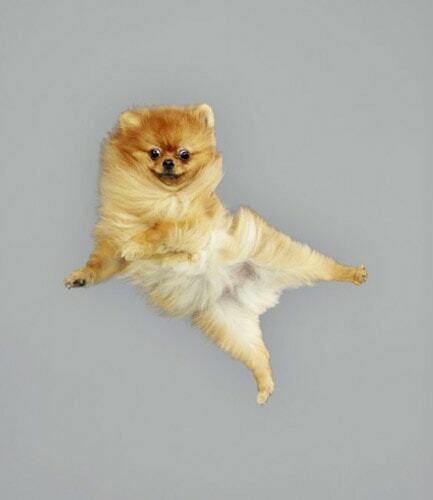 These are photographs of dogs that capture the dog in-flight. 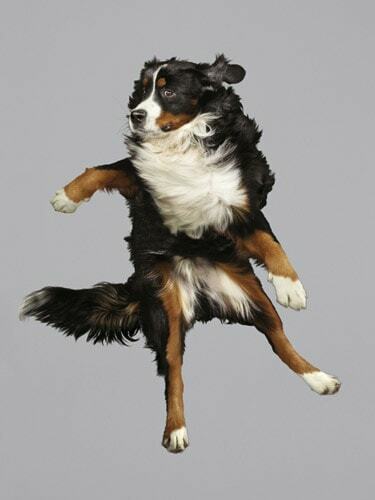 See the video from the Slow Mo Guys of a Leaping Dog In Super Slow Motion. 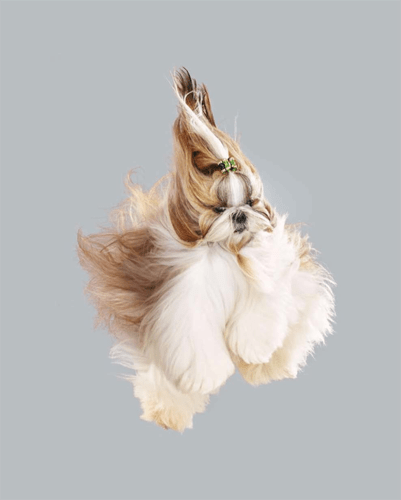 Watch the ears flailing, the fur flying and the jowls flapping. 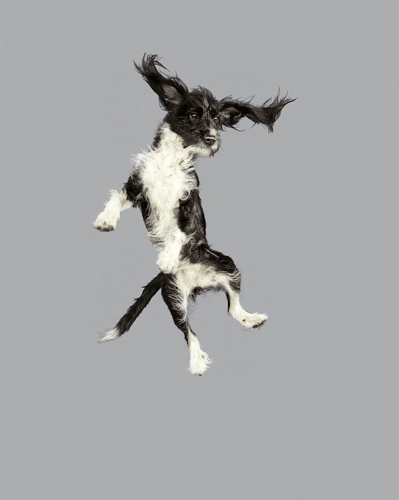 You get to see all the canine movements and how strong and graceful a dog really is when their movements are broken down in super slow motion.